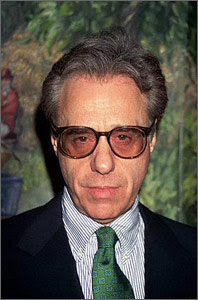 The Moving Picture Blog: Bogdanovich busted? Maybe he picked up some bad habits while hanging out with The Sopranos? If you're going to pay a director $100,000 to hire your son, why not choose somebody that actually matters anymore?